Water – and moisture in general – is a mechanical watch movement’s mortal enemy. By understanding the following basic guidelines, and by taking appropriate precautions, you will help to ensure that your mechanical watch continues to run smoothly and avoid expensive trips to the repair center. When in doubt, ask a certified watchmaker or contact Gevril Group Watch Repair Services. No watch is completely waterproof. 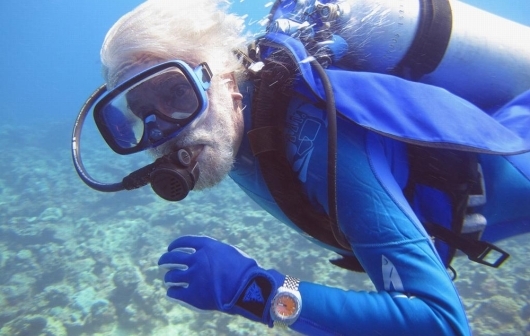 Most mechanical watches have water-resistance ratings that prescribe a maximum immersion depth. This depth is measured in feet, meters or atmospheres (ATM), where one ATM is approximately 33 feet or 10 meters. It is generally accepted that you should not swim while wearing a mechanical watch with a water-resistance rating below 330 feet/100 meters/10 ATM. While this may seem like overkill (most people are never going so far underwater), this minimum level of water resistance means a watch is designed with sufficient safeguards to keep water out while participating in low-impact aquatic activities such as swimming. Never operate the crown or pushers underwater and, if you wear a water-resistant watch into the ocean or a chlorinated pool, rinse it afterward in clean water to remove the salt or chemicals. 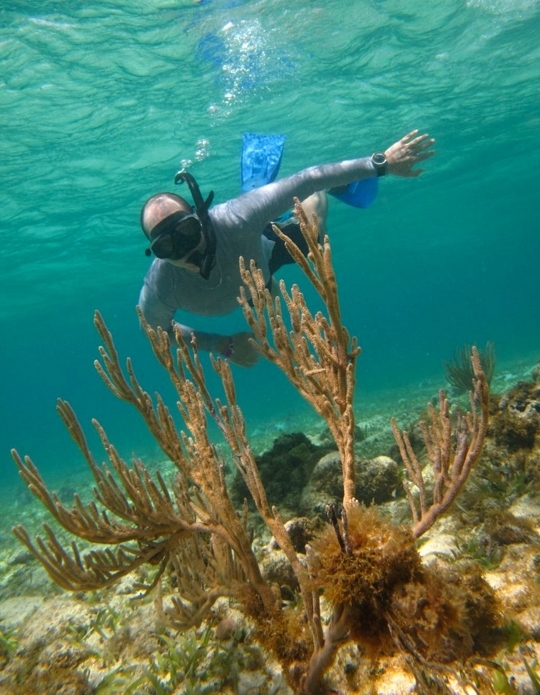 If you dive, or participate in more demanding water sports, look for a watch that can go even deeper –- some dive watches have water-resistance ratings in the thousands of feet. However, even watches with such extreme water-resistance ratings and features like screw-down crowns should be checked annually by a watchmaker. 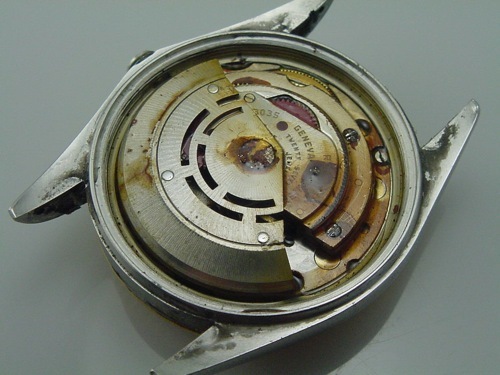 Problems typically arise when the rubber gaskets used to seal the watch get old and become brittle. Rubber gaskets seal the crystal, the caseback and sometimes the crown, and are often the last line of defense from water entering a watch. The more time you spend in the water, the more diligent you should be about having your watch’s water resistance tested as part of its regular maintenance. 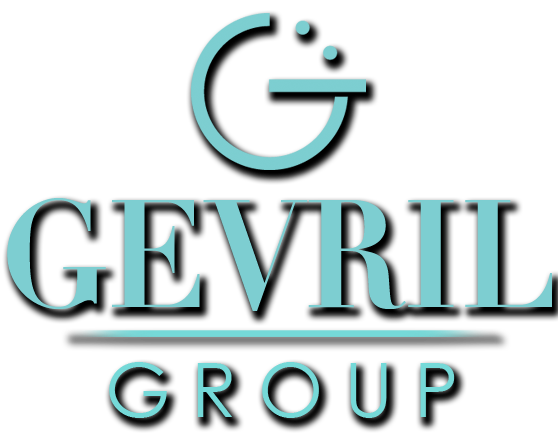 Watchmakers have pressure-testing machines that can tell whether or not a watch case is completely sealed and, a reputable repair center, such as Gevril Group Watch Repair Services, will guarantee that water resistance for a period of time after the service. If your lifestyle includes a lot of in-water activities, choose a mechanical watch that is suitable to the challenge. Better still, have multiple watches for different occasions. Sometimes an inexpensive and reliable water-resistant quartz watch is a better choice for general aquatics. Please note: Water resistance ratings are based upon ideal lab conditions. When a watch is tested by its manufacturer, the test is done in a laboratory under optimal conditions like using a fresh gasket, sitting motionless in a pressurized water tank with still water, etc. Unfortunately, real-life conditions often produce radically different outcomes.